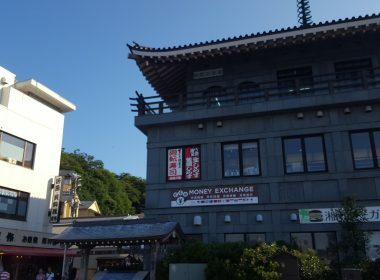 Enoshima Island Spa is a hot spring on Enoshima, Kanagawa where you can enjoy single-day trips. It is just an hour from the city center. 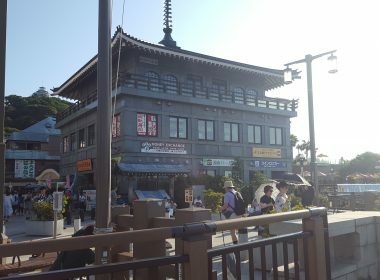 You can enjoy a delicious grilled gourmet dishes in a wonderful atmosphere within the natural hot springs that overlooks Shonan Coast, Mt. Fuji and Tanzawa Mountain Range.